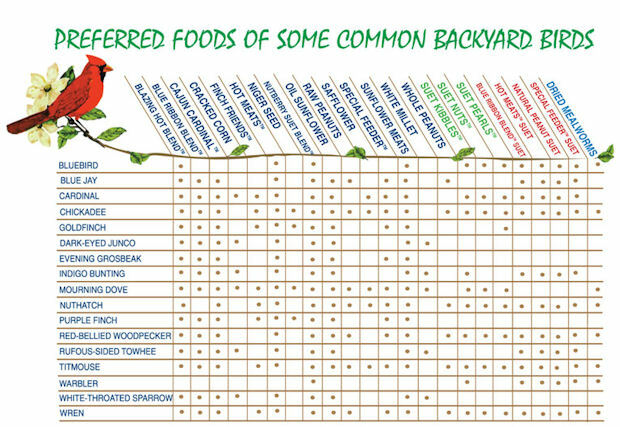 Tips for Feeding Autumn Birds - Homestead Gardens, Inc. | Homestead Gardens, Inc. There is more to feeding fall birds than just providing the right foods. By keeping the backyard safe and meeting birds’ other needs, a fall flock will be healthy, active and diverse. Keep feeders clean and filled even in poor autumn weather. Allow leaf litter to build up under trees and shrubbery to attract birds with shelter and insects. Choose fall plants that offer evergreen cover and lasting berries or fruits for fall and winter food. Squirrel-proof bird feeders with different tactics to prevent autumn foraging squirrels from depleting birds’ food supplies.